When it comes to surveillance, construction sites don’t have the luxury of more permanent fixtures, where systems cost thousands and are not easily moved around. But site theft and vandalism are serious issues and and managers need to secure their building, equipment and supplies. You may not need all of these features, but you will definitely need some of them. 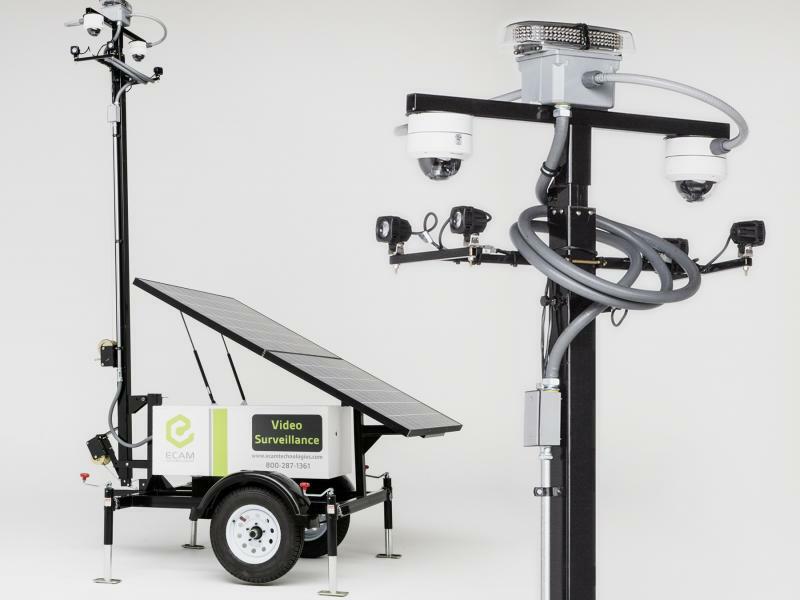 If you’re looking to step up security at your site without crushing your bottom line, these are a few options to look for in mobile surveillance units. 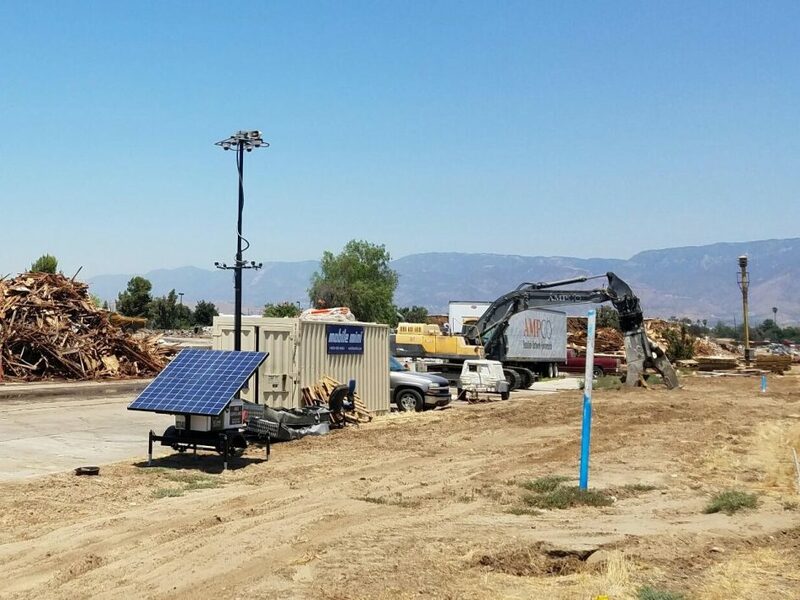 As the name suggests, these all-in-one security units are small, go up easily and provide great cost savings for smaller job sites that don’t need as robust of coverage. These small metal boxes can me mounted anywhere around your site, including on a pole or building corner. When a site calls for added protection (as business development commonly does), a standard MSU offers a more robust setup that is usually mounted on its own unit for portability and increased space for more security features. These are also easily visible from outside the perimeter, making them great deterrents for would-be thieves casing a site. Full-featured units are most commonly used for major construction projects where theft would offer a huge payout. These units are set up on mobile systems like standard MSU’s but packed with all the tech, cameras and lighting needed to stop criminals at every angle. This is what construction managers use when losing materials or equipment to theft simply isn’t an option. 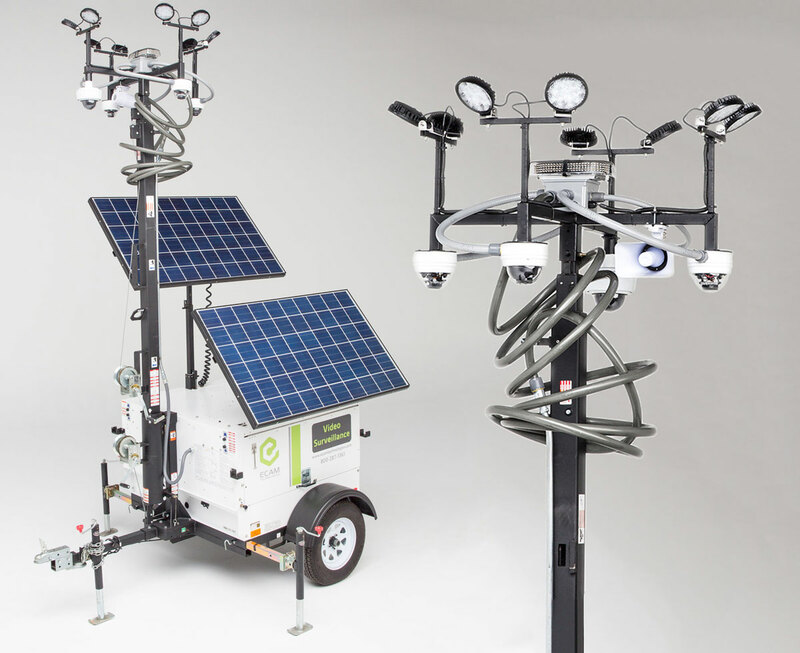 You can skip the noisy generators with solar and hybrid options to power these mobile surveillance units. Solar panels can be mounted directly into the MSU to completely or partially power the unit using battery packs or a quiet generator that only runs when the sun is down. While these options cost a little more up front, they can save in the long term when the MSU is running and keeping watch around the clock. A full-featured MSU may be overkill for a residential development and a compact might not be enough for a business high-rise. The beauty of MSUs is that they can be customized to fit your needs. So consider the features available to find what’s needed to deter theft and protect your job site until the job is finished. 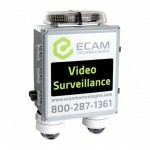 No matter what kind of MSU you’re looking for, ECAMSECURE has a broad range of customizable options to choose from. Click here to view the different MSU options and click here to request a quote.